Scientists have proposed a new version of how huge blocks of Stonehenge transported a distance of about 225 kilometers. Data from archaeological research suggests that cattle were not a force or a horse. Investigating the bones of Neolithic cattle, scientists compared them with other samples. They came to the conclusion that the changes correspond to those that are obtained by using animals as pigtails. After examining many samples, the researchers concluded that cattle were used for this purpose about 8,000 years ago – much earlier than previously thought. 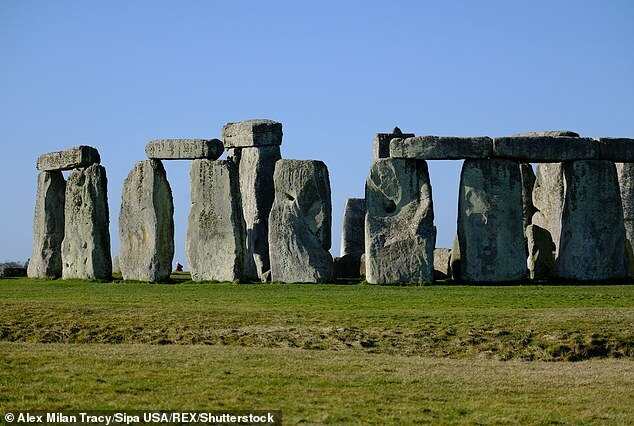 Previously, many different theories were put forward about how stones weighing several tons each came from the quarries of Wales in Wiltshire. There is even a version that brought them to the glacier. 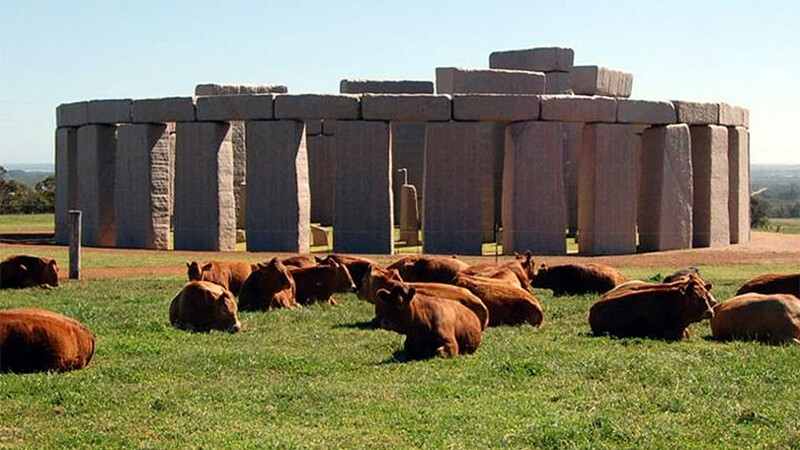 Stonehenge, as researchers now believe, was built in several stages. The first buildings on this site were made by Neolithic tribes that lived on the British Isles more than 5,000 years ago. For the construction of a moat and an earthen mound with holes for rituals, they used primitive tools, probably from deer horns. Later, after 1000 years, the builders transported the blue stones of the Preseli mountains – boulders up to 4 tons in weight, possibly by water. And after another 100 years, blocks of sandstone were brought: only 40 kilometers, but now individual stones weighed up to 50 tons! Probably, more sophisticated tools have been used here and, perhaps, a kind of ancient “high technologies”: mechanisms made of wood, pulleys and peculiar “feed ribbons” made of bonded logs, on which stone blocks were piled on. The last permutations of the stones were made about 3,500 years ago. The lead author of the study, Dr. Jane Gaastra, says that data on the use of cows as labor in such remote times can greatly change the understanding of prehistoric societies. Lifestyle, construction technology, methods and speed of movement of goods and much more can be seen from a new angle. Next story Can you see Nibiru with the naked eye? Previous story How did the mysterious Hvitserkur rock appear?